3/2Main Residence(1990) 1728 sq ft, guest cottage 1/1 (2016)504 sq ft. and working Nursery 4 Acres. Gorgeous,: Master Gardner has made this Homestead, Guest Cottage and Working Nursery into someone's forever home and retreat from the world. Near: The Villages, Marion County and I-75. 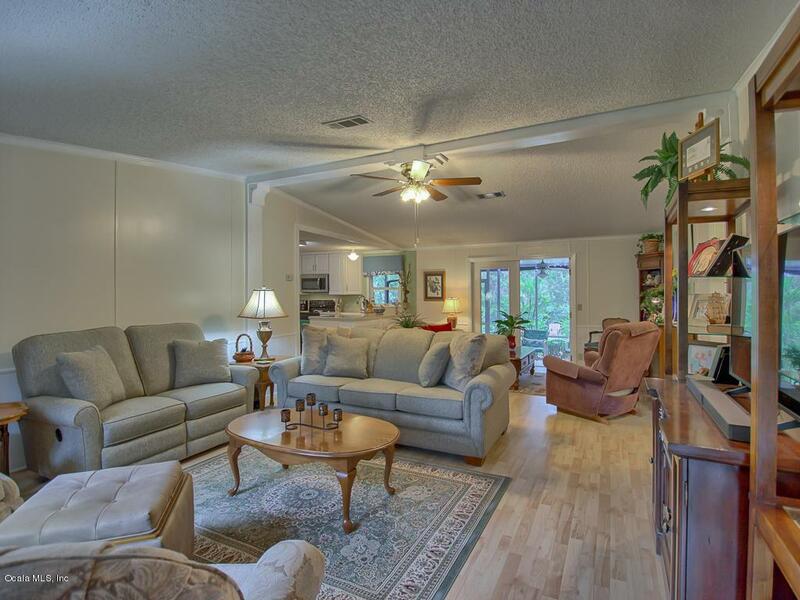 Homes on over 6 acres of manicured paths, ponds and maturing beds of ground cover plants. 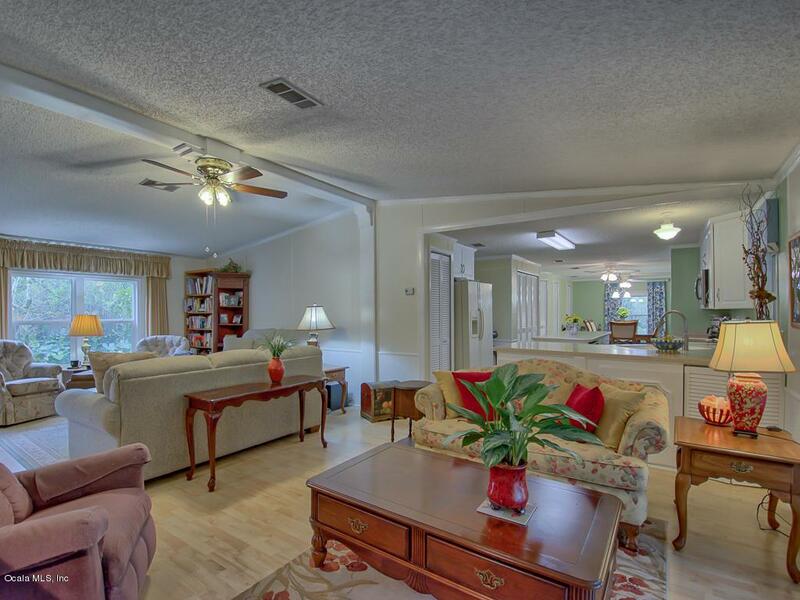 Located at the end of a cul-de-sac provides you w/privacy and still close to everything in Central Florida. 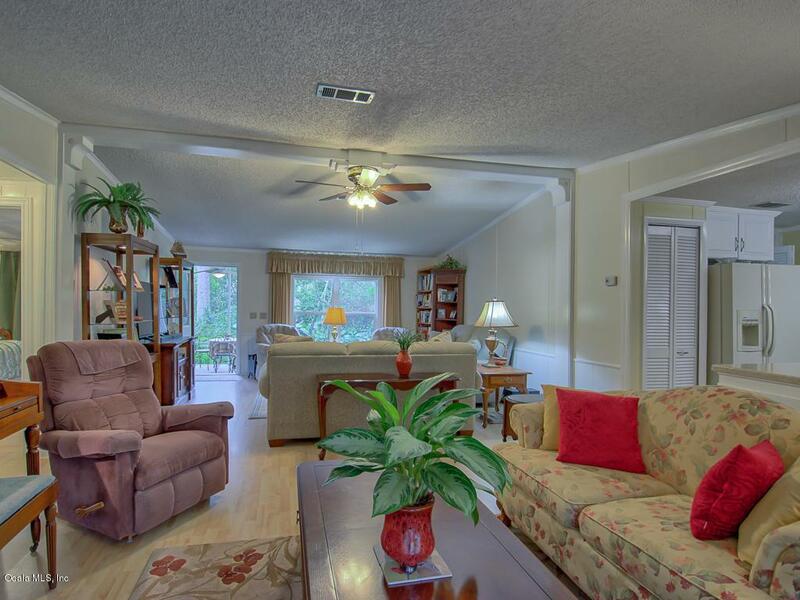 Main Home is newly updated, Kitchen, Master Bath(Jacuzzi Tub), Master Bedroom and Flooring on a secure foundation. Huge list of Extras, this is a must see with your own eyes and review list. 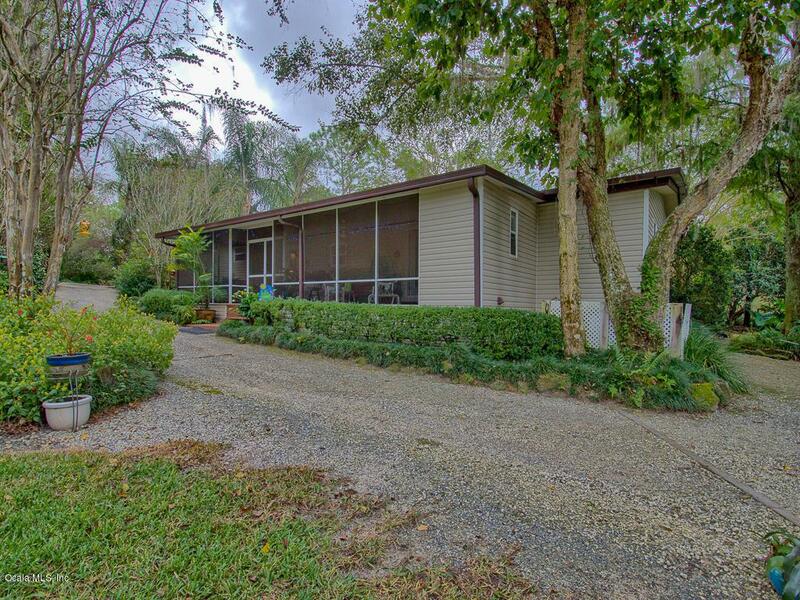 This is an Amazing Lifestyle Property with Income Producing Potential. Listing provided courtesy of Lana Flodman of Homerun Realty, Llc. © 2019 Ocala/Marion County MLS. All rights reserved. IDX information is provided exclusively for consumers' personal, non-commercial use and may not be used for any purpose other than to identify prospective properties consumers may be interested in purchasing. Information is deemed reliable but is not guaranteed accurate by the MLS or Bosshardt Realty. Data last updated: 2019-04-24T18:31:42.29. © 2019 Gainesville MLS, Inc. All Rights Reserved. Information deemed reliable but not guaranteed.The Broker Reciprocity logo designates real estate listings held by a brokerage firm other than Bosshardt Realty. IDX information is provided exclusively for consumers' personal, non-commercial use and may not be used for any purpose other than to identify prospective properties consumers may be interested in purchasing. Data last updated: 2019-04-24T18:06:58.12.